Founded in Italy in 1913 by Mario Prada, the brand had its beginnings selling exclusive, luxury leather goods and accessories to European aristocracy. Today it is one of the most prestigious and recognized luxury brands worldwide. In 1919, Prada became an official supplier to the Italian Royal Family. In 1977 Mario’s granddaughter, Miuccia Prada set up a partnership with Patrizio Bertelli and led by her inspiration, Prada began to innovate many new ideas that furthered the company’s fame and trendsetting in the industry. In 1983 a new store was opened in Milan extending the range of products from primarily leather goods (such as bags, luggage and accessories) to include footwear and apparel. 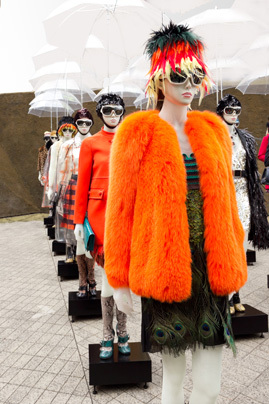 Prada is known for sophisticated style, innovation and quality and is a trendsetter in the international fashion world. The brand targets the individuals that seek modern, sophisticated and innovative styles while not compromising on the highest quality craftsmanship. 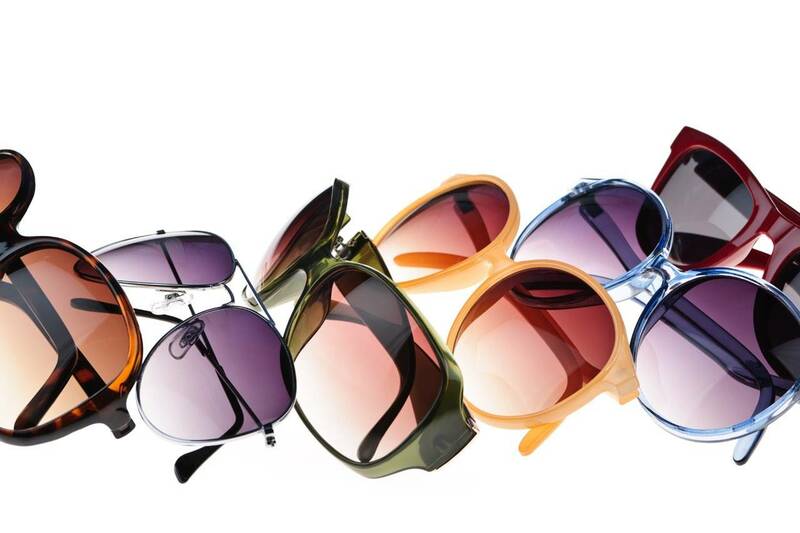 Prada eyewear combines an attention to detail and quality with cutting edge sophistication and style. The designs are bold and eye catching with a sense of glamour and luxury. Meanwhile the frames remain functional – providing excellent optical clarity and durability.